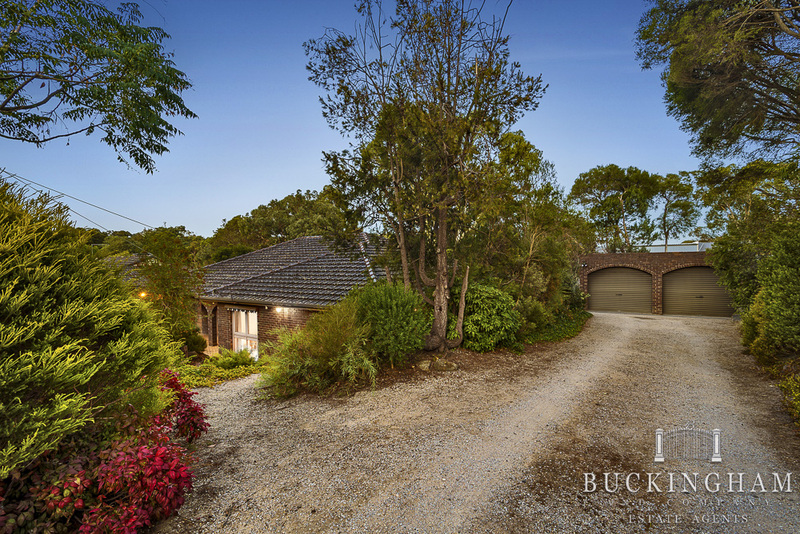 Presenting total Briar Hill convenience from a peaceful court location, this rock solid residence is nestled amid well-established gardens and offers a place where you can settle in and make your home. 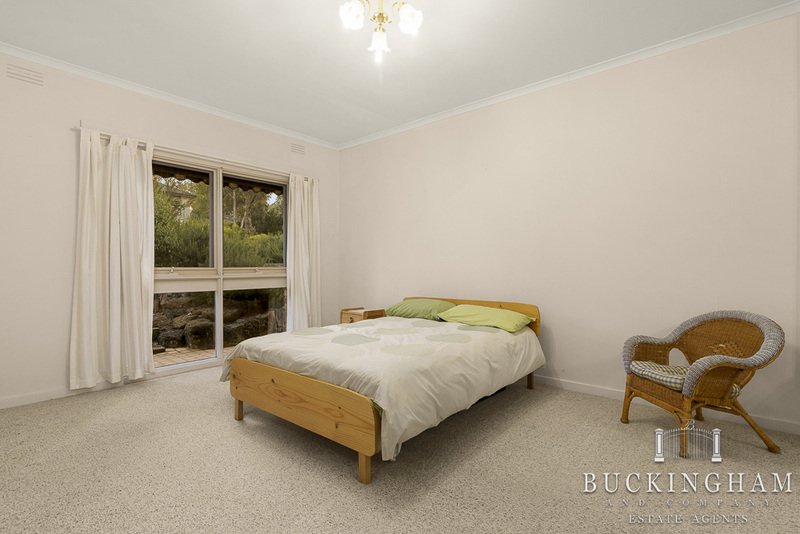 Accommodation includes a welcoming formal lounge room, spacious family and dining rooms, a good-sized kitchen with garden views, zoned bathroom and 3 robed bedrooms, including the main bedroom with ensuite. 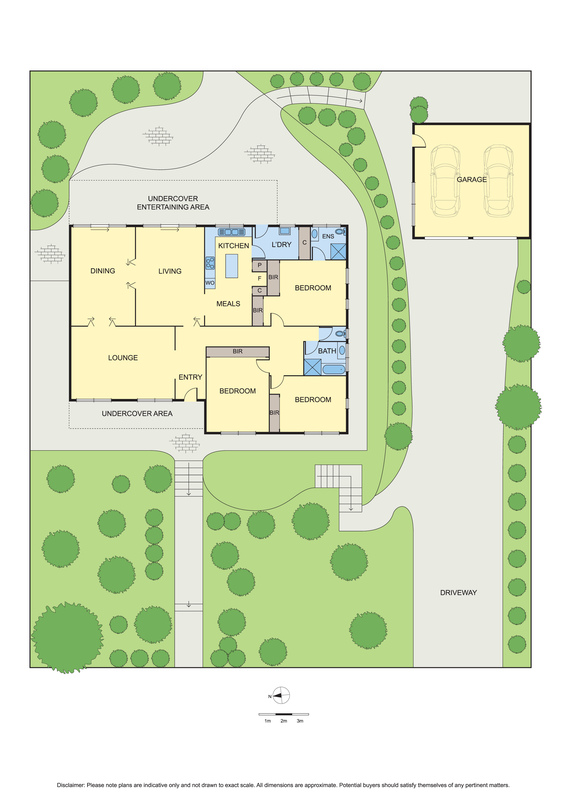 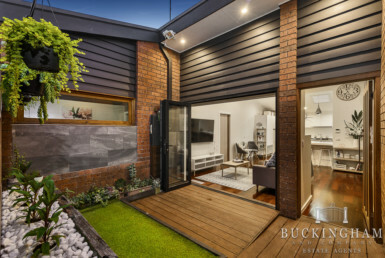 A paved alfresco area overlooks an easy-to-manage garden, while a freestanding double garage adds practicality. 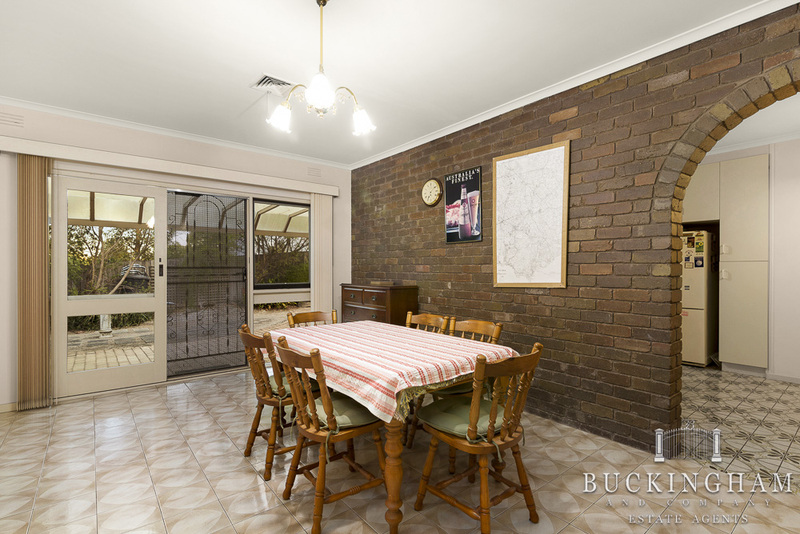 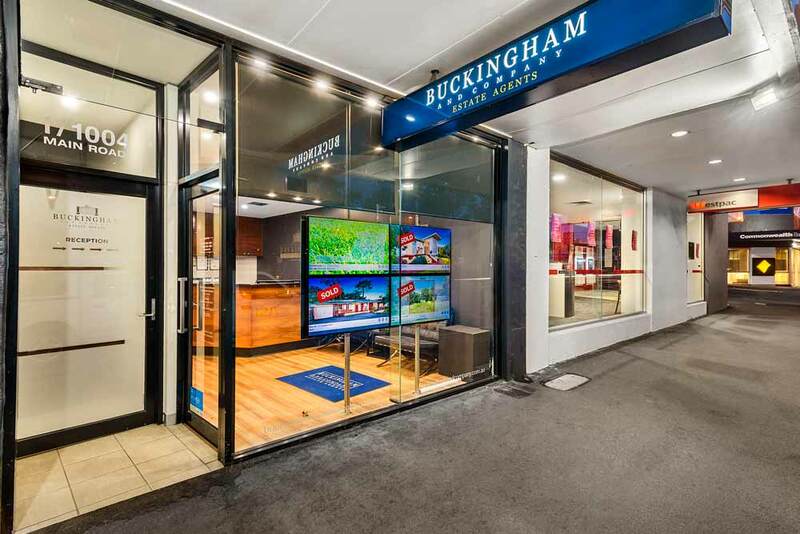 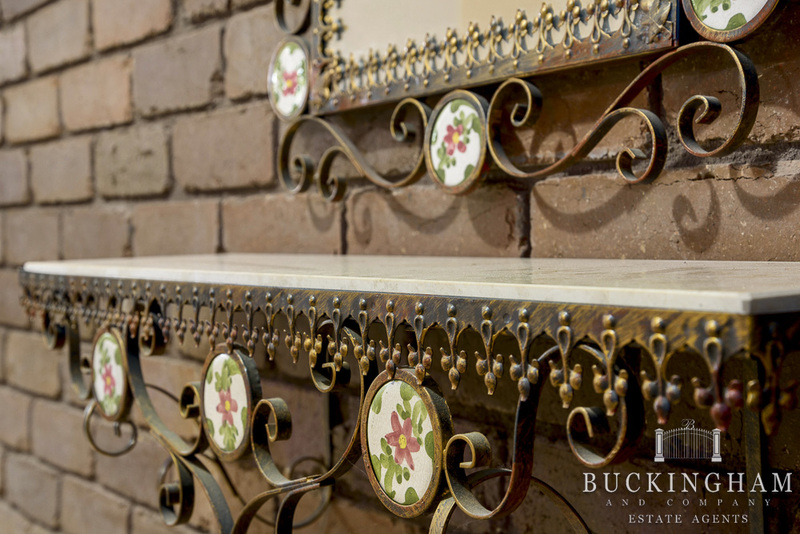 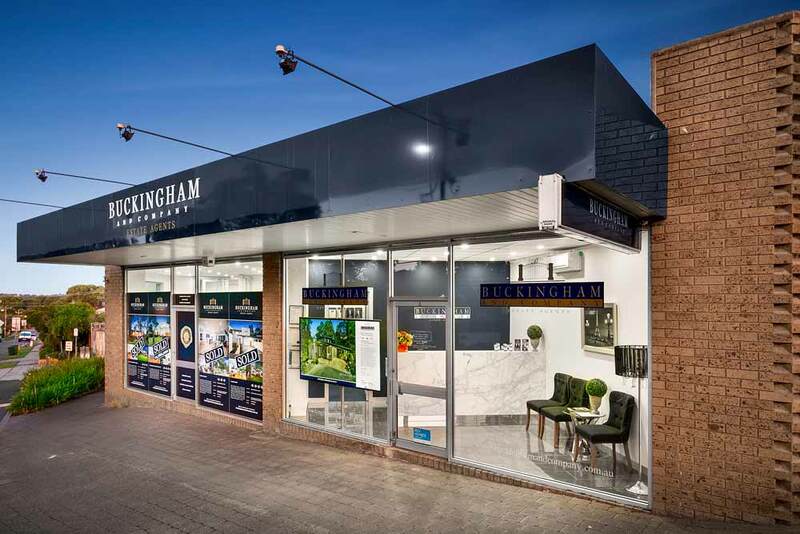 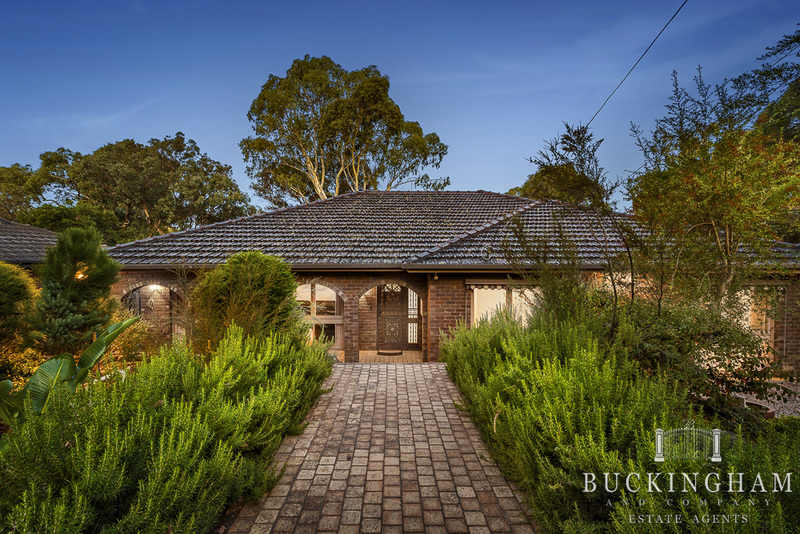 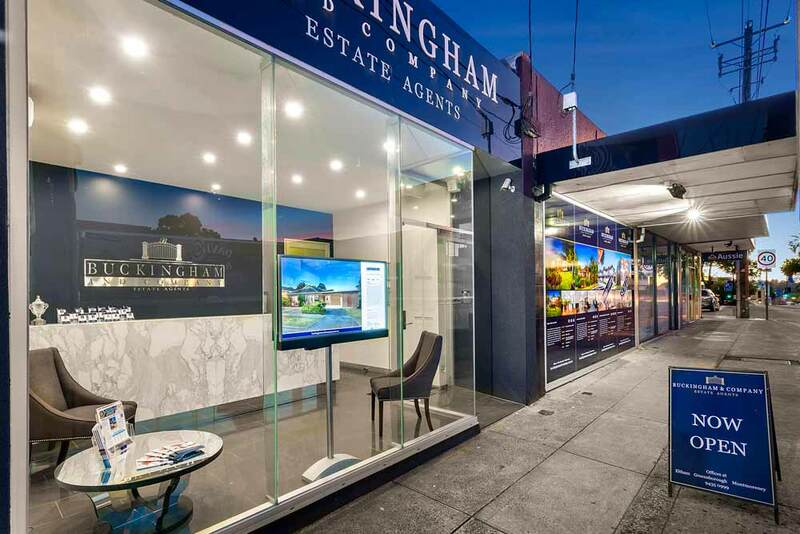 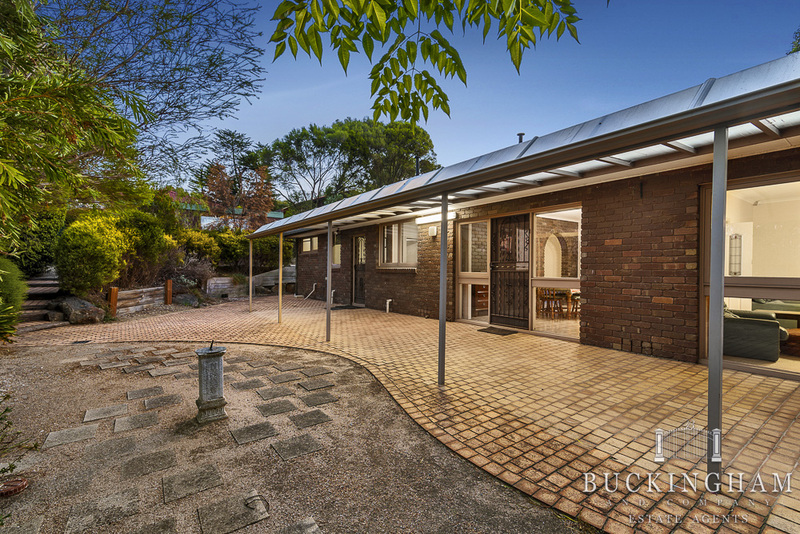 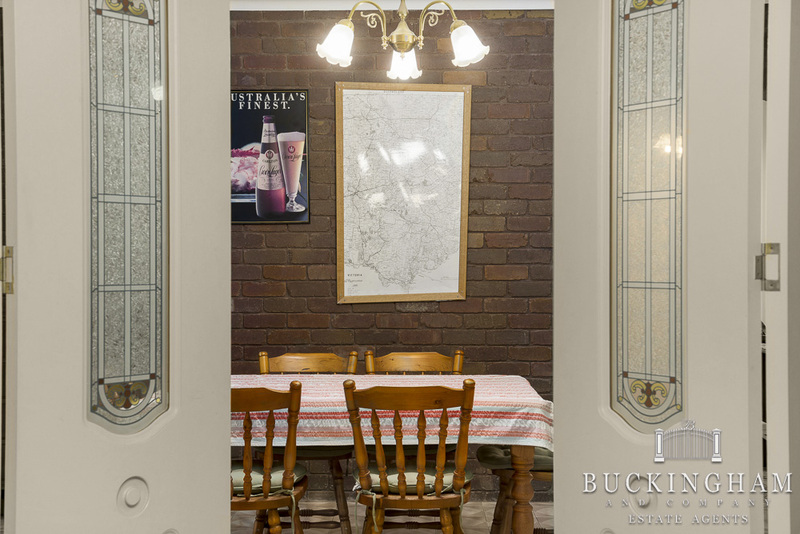 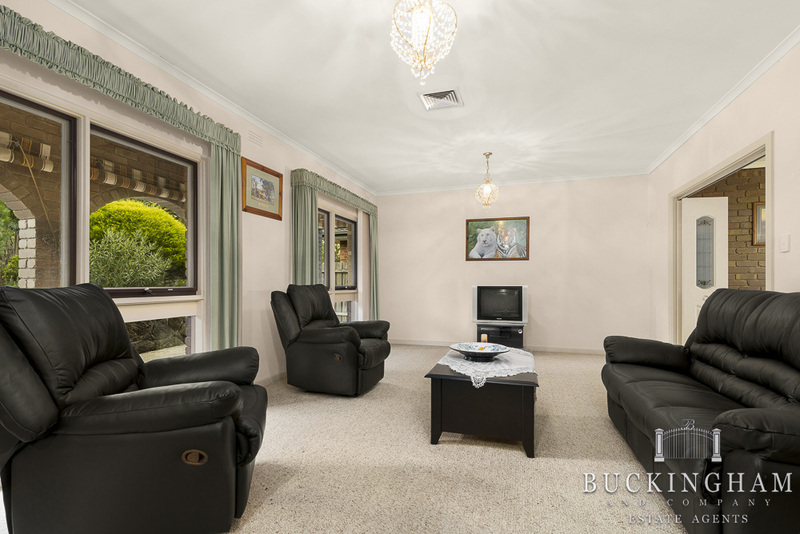 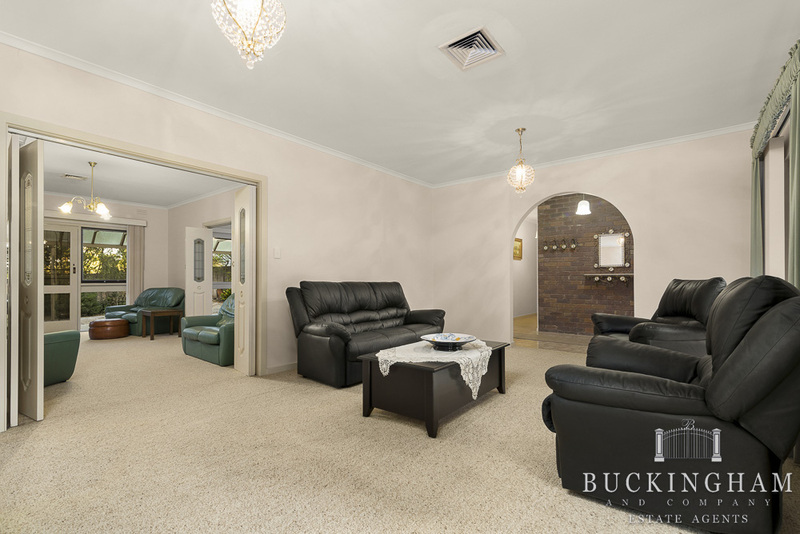 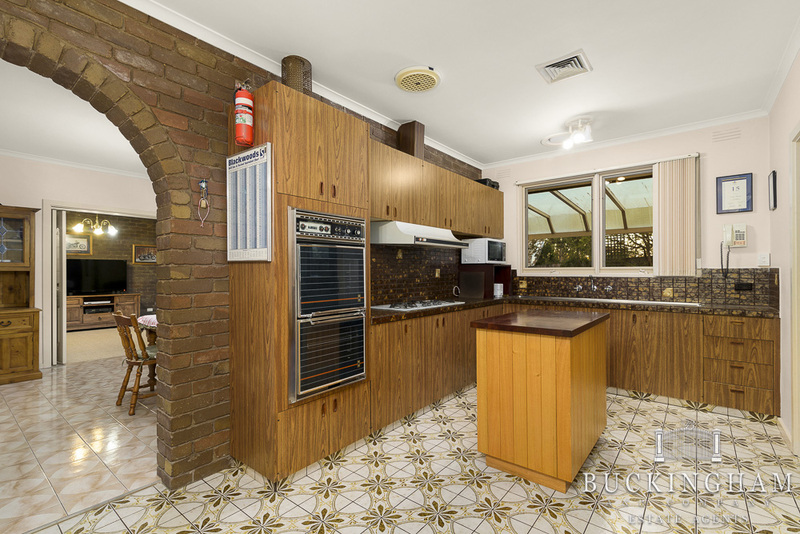 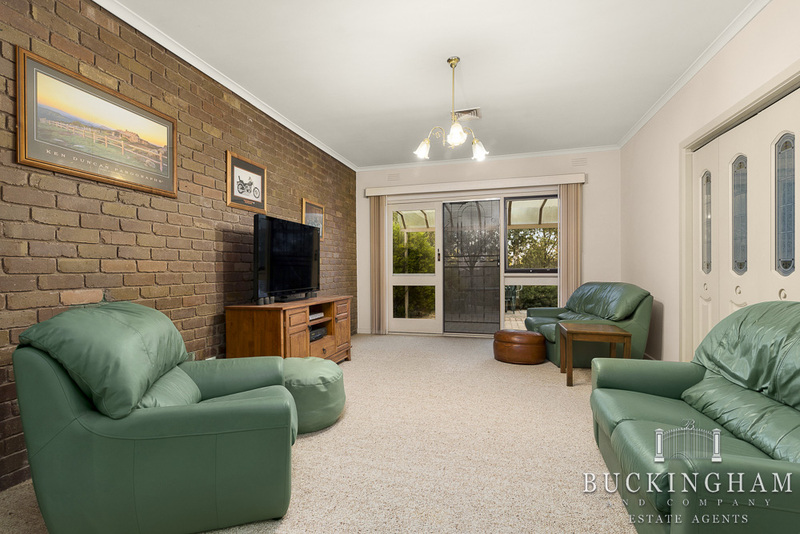 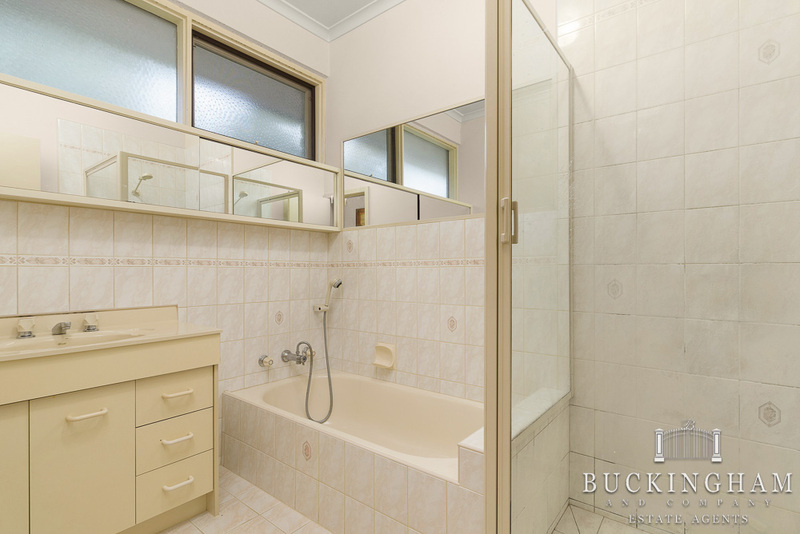 With ducted heating/refrigerative cooling, brick features and whisper-quiet slab floor, this quality build is moments from schools, bus, train station, Greensborough Plaza and more.